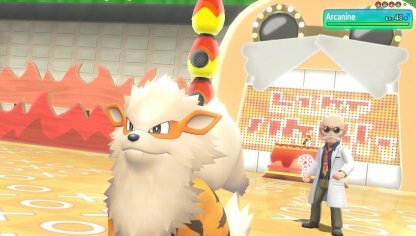 Check out this guide for a full storyline walkthrough up to Blaine and Cinnabar Island Gym of Pokemon Let's Go Pikachu / Eevee, including gameplay tips, guides, & more! 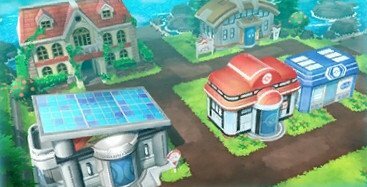 After exiting Saffron City, you'll easily reach Cinnabar Island by simply following Route 21. 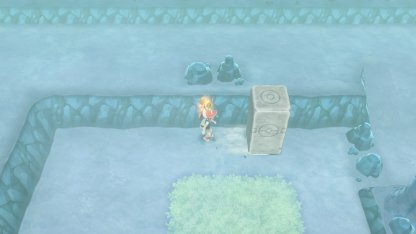 In Pokemon Mansion, you'll need to push several secret switches found on glowing statues to open your way through the area. 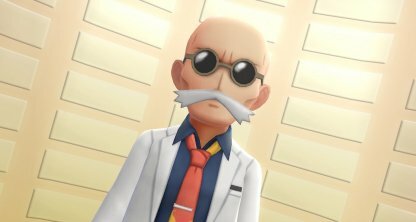 A room in the 2F of the Pokemon Mansion has a Coach Trainer who will give you TM22 - Rockslide when you beat them. This move hits targets with boulders and may cause them to flinch. Check Out TM22 - Rock Slide Here! 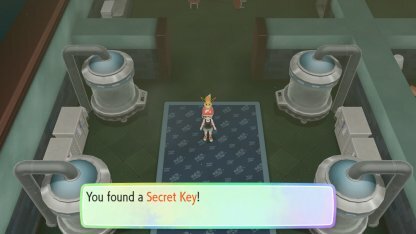 You'll acquire a Secret Key when you go exploring inside the Pokemon Mansion in Cinnabar Island. 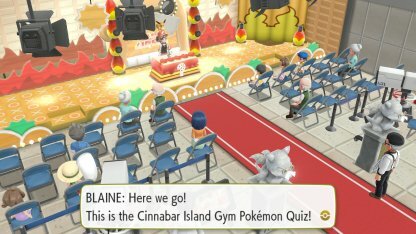 This is needed for you to enter the Cinnabar Island Gym. You need to explore Pokemon Mansion and acquire the Secret Key to open the doors to the Cinnabar Island Gym. You need to answer 5 quiz questions to gain access to Blaine. Here is the list. The Gym Leader of Cinnabar Island specializes in Fire Type Pokemon. 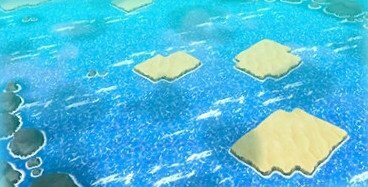 Use Water or Ice Types to exploit their weaknesses. 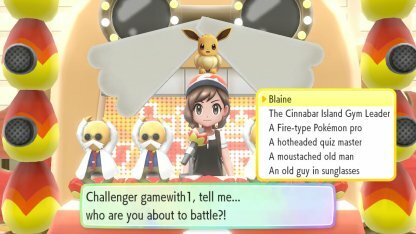 Blaine will give you TM46 - Fire Blast when you defeat him. This is a powerful Fire Type move that can leave its target with a burn. Check Out TM46 - Fire Blast Here! Next Walkthrough: Viridian City Gym!